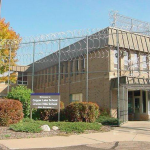 The new trailer will serve Wisconsin and Upper Michigan. 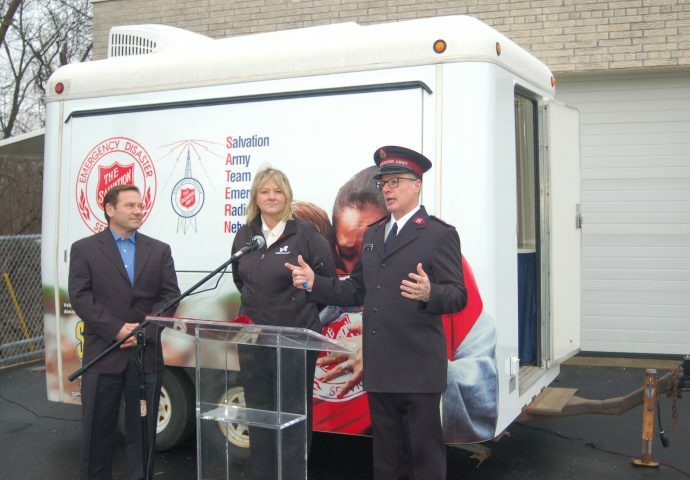 Bill Shillington and Connie Huck chat with Krachel Greenwood at Milwaukee's Salvation Army headquarters. Bill Shillington and Krachel Greenwood hug moments before the unveiling of the new trailer as Charlie Hodges looks on. 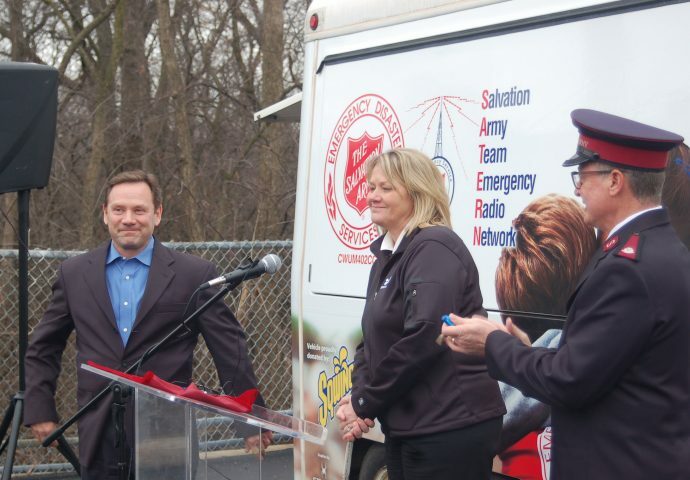 Steve Merritt, divisional commander of the Salvation Army, introduces the new truck as Charlie Hodges and Connie Huck look on. 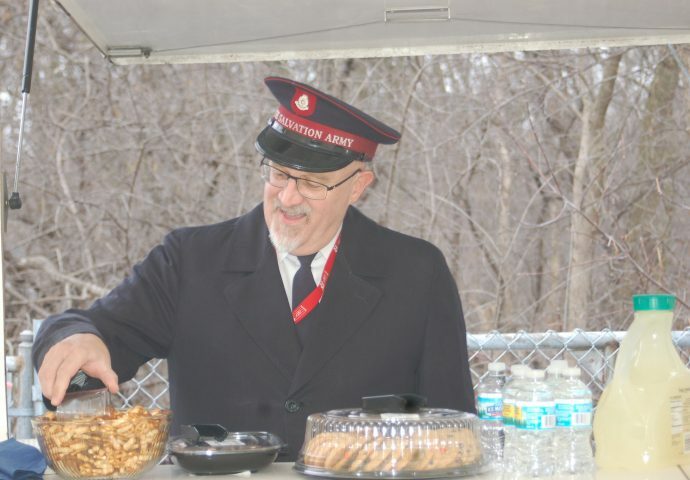 Connie Huck, president of Kent Precision Foods Group, helped raise funds for the trailer. 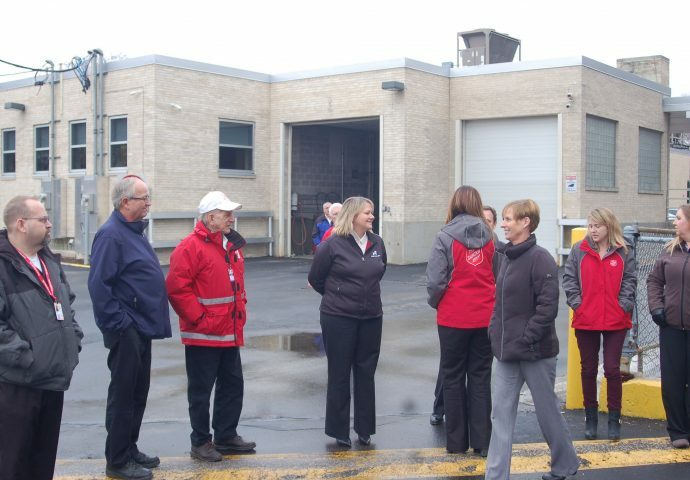 "Any time there is some sort of natural disaster in the state of Wisconsin, the Salvation Army will be there to assist thanks to the new addition of the mobile truck," said Steve Merritt. Tim Meyer reaches down to grab a snack from the trailer. 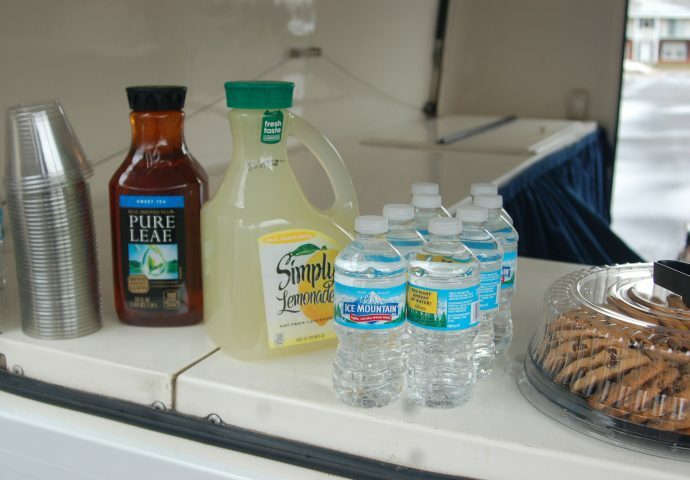 The spacious mobile truck is capable of holding a variety of different foods and drinks for those in need. 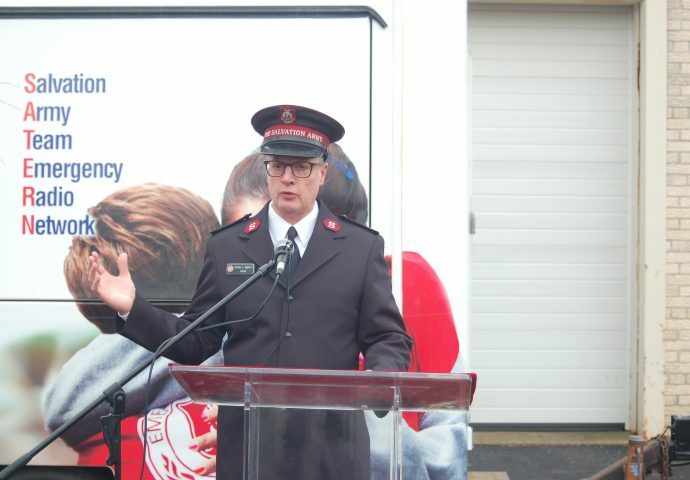 The Salvation Army of Wisconsin & Upper Michigan unveiled a new mobile truck Wednesday that will be used in emergency situations and at events throughout Wisconsin. 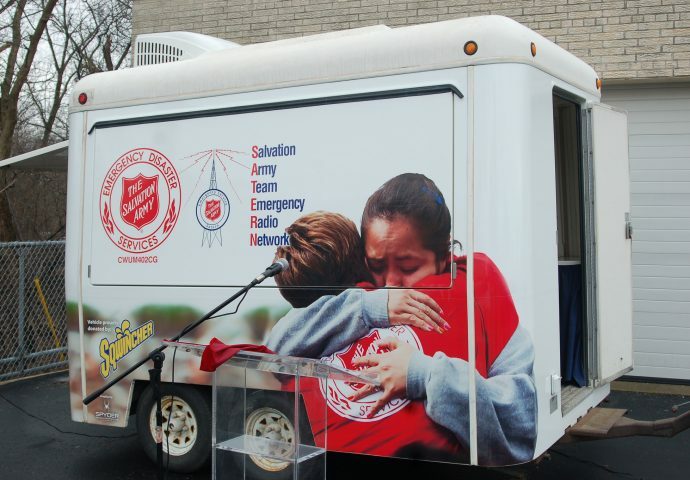 The trailer, equipped with a radio mobile communications unit, air conditioning and storage for emergency distribution of beverages and small meals, can be used as a hub for communication transmissions during disaster relief efforts. 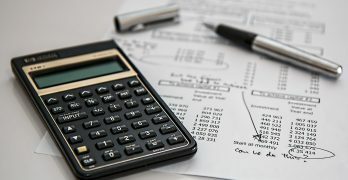 It can accommodate two to three staff people at any given time.